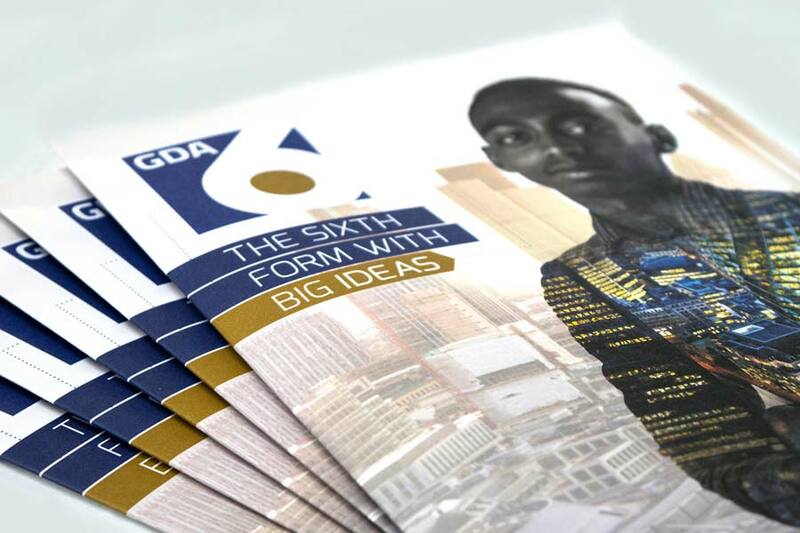 George Dixon Academy (GDA) needed help to position the Sixth Form more effectively within the school community and address declining numbers. 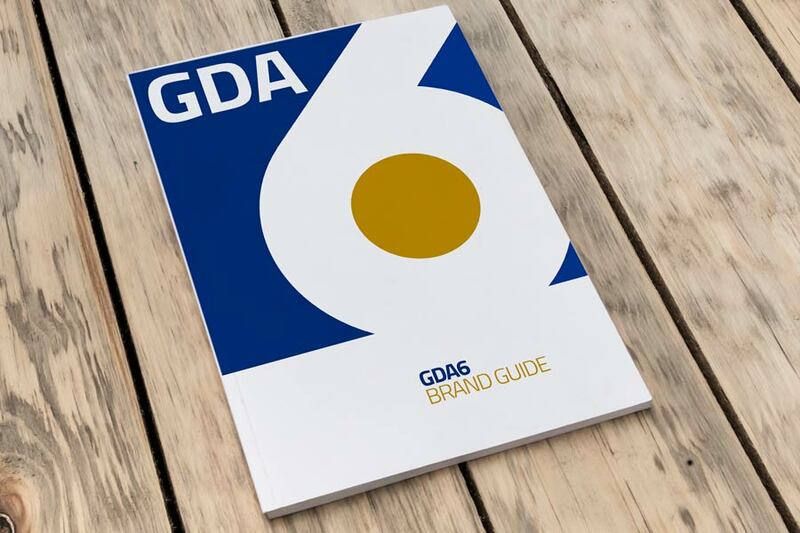 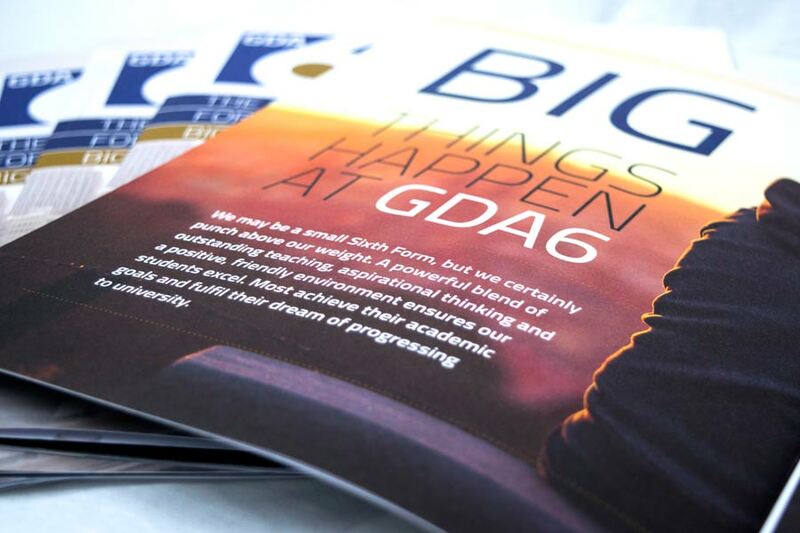 GDA want the Sixth Form becomes the natural pathway for pupils through the school, but a reduction in applications suggests that more could be done to improve both perception, communication and profile within GDA. 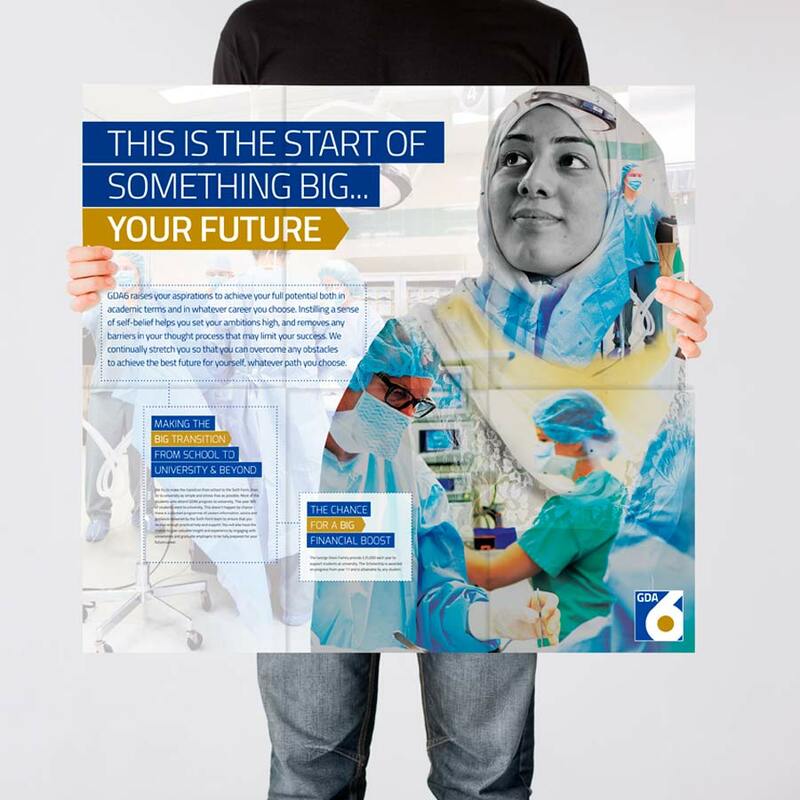 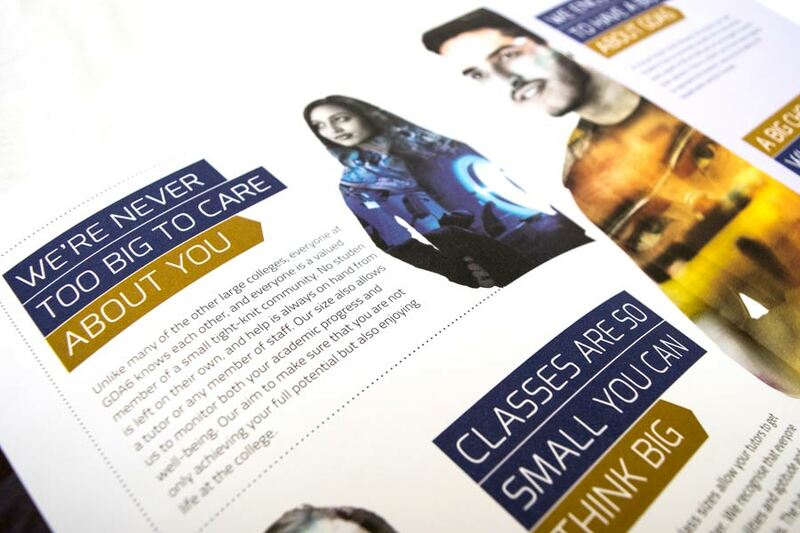 The Agency were commissioned to develop the brand and communication material to give the Sixth Form its own character within the school. 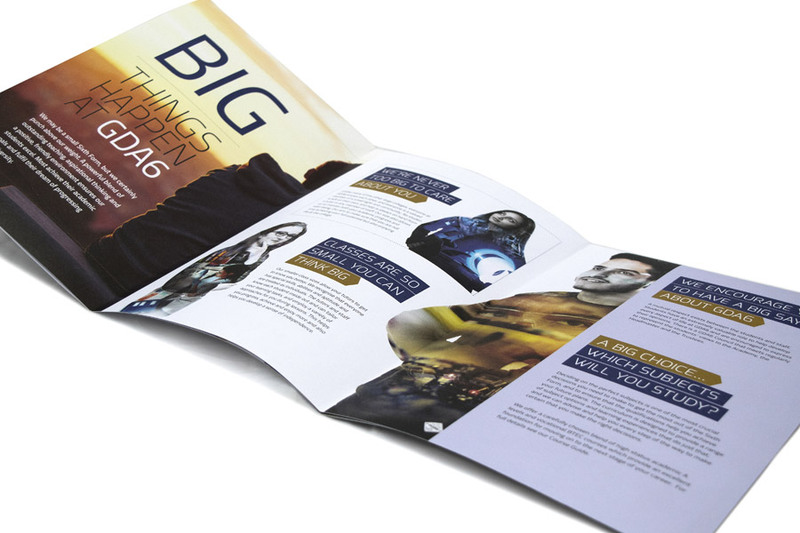 Based on the results of research we conducted with staff and pupils, we developed a brand and messaging structure that would form the basis for all future communications, internally and externally. 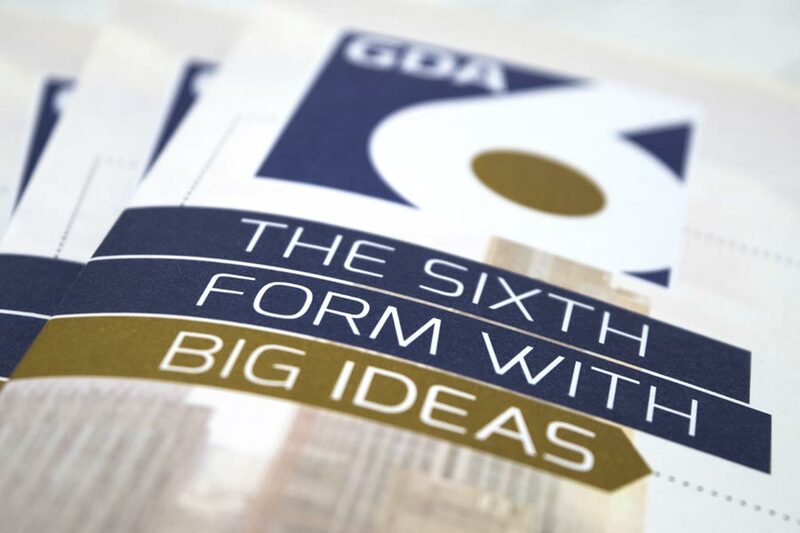 We created a fresh and vibrant new identity and a conceptual ‘prospectus’ that focused on the positive attributes and key points that pupils would see as advantageous.